Have a tattoo that hasn’t aged well? 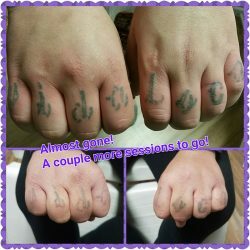 Made the mistake of trusting an artist whose skills didn’t translate to skin? 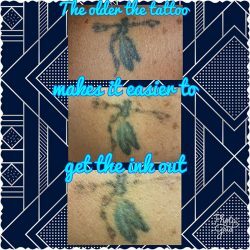 Whatever your reason for wanting a tattoo removed, The T.R.I.B.E. Zoo, LLC Tattoo is here to help. 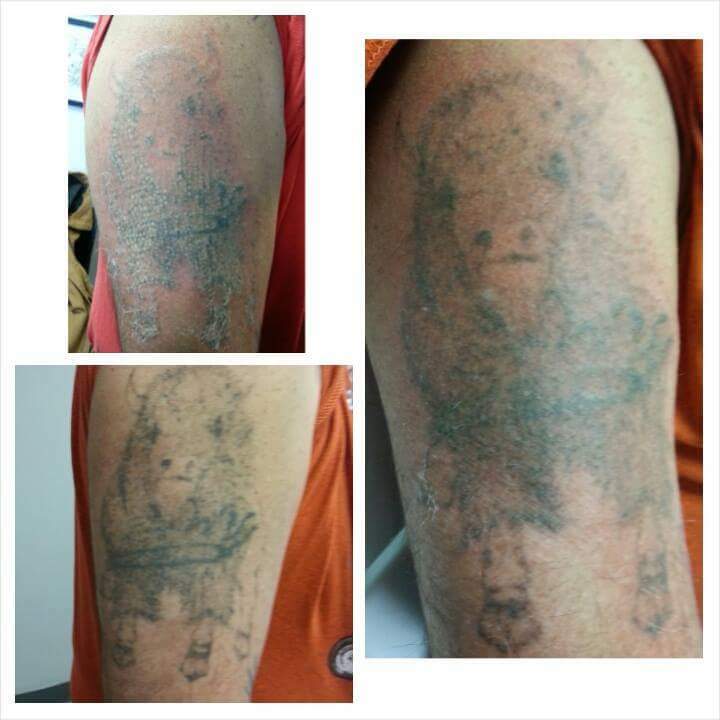 We offer Red Sparrow laser tattoo removal, helping you literally erase the reminder of your lackluster ink. 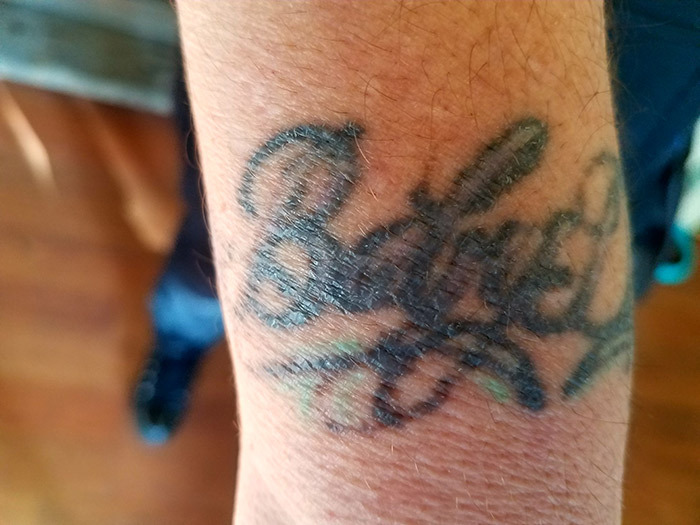 We’re fully certified and licensed for laser tattoo removal in Cheyenne, WY, with a staff that’s experienced in using our state-of-the-art technology. We’ve made an investment in the very best laser equipment, so we can provide real results to our tattoo removal customers. There are many misconceptions about tattoo removal in Cheyenne, WY. Our team puts them to rest when we explain the process to you. It’s very simple and easy to understand! 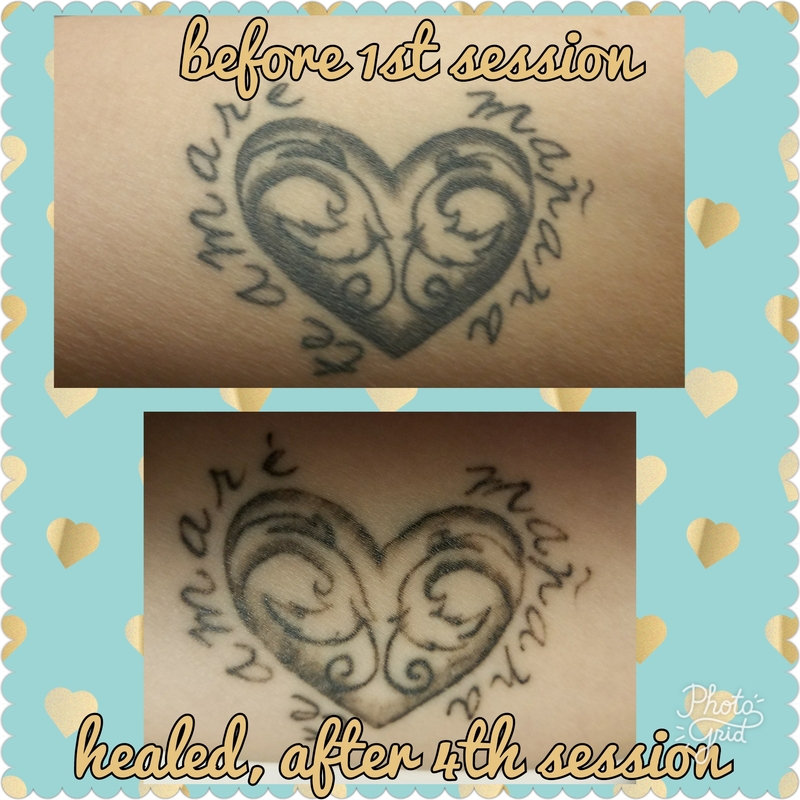 We use a high-concentrated laser to target the ink within your dermis (underlying layer of skin). 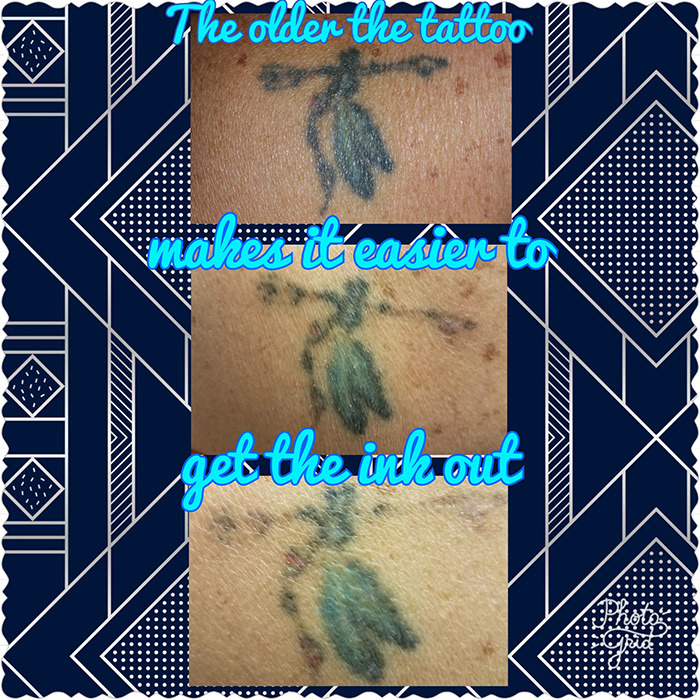 The ink is exposed to a high wavelength beam of light, which causes it to break down and be absorbed into your body. Eventually, the ink is processed out as waste. On the surface, your tattoo fades lighter and lighter with every laser treatment session, until it’s virtually gone or light enough to be covered! 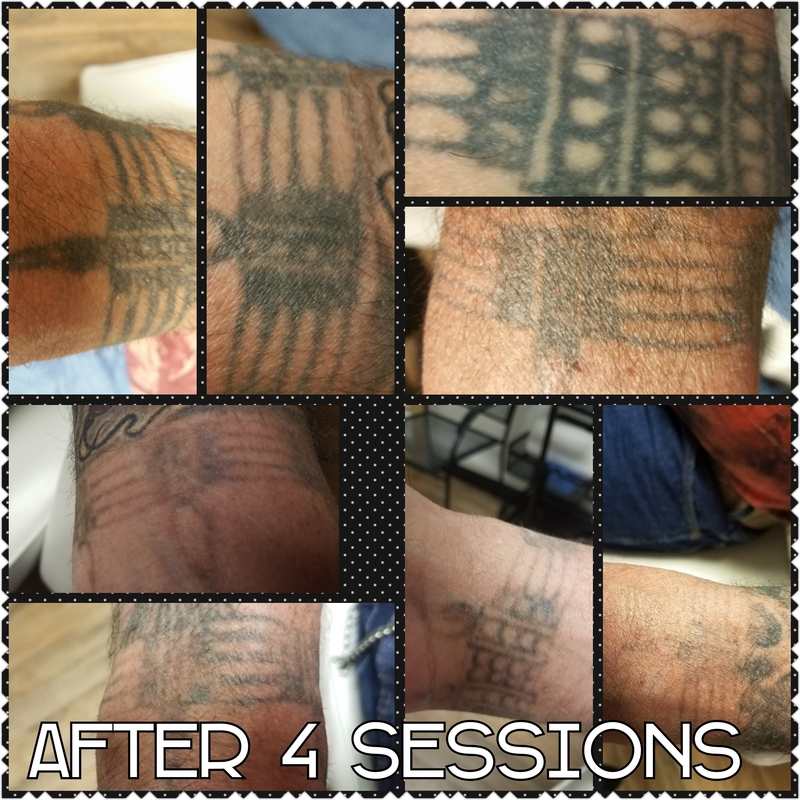 Before removing your tattoo, our team takes the time to walk you through the process and get to know a little bit more about what your goal is. Do you want to completely remove the tattoo? 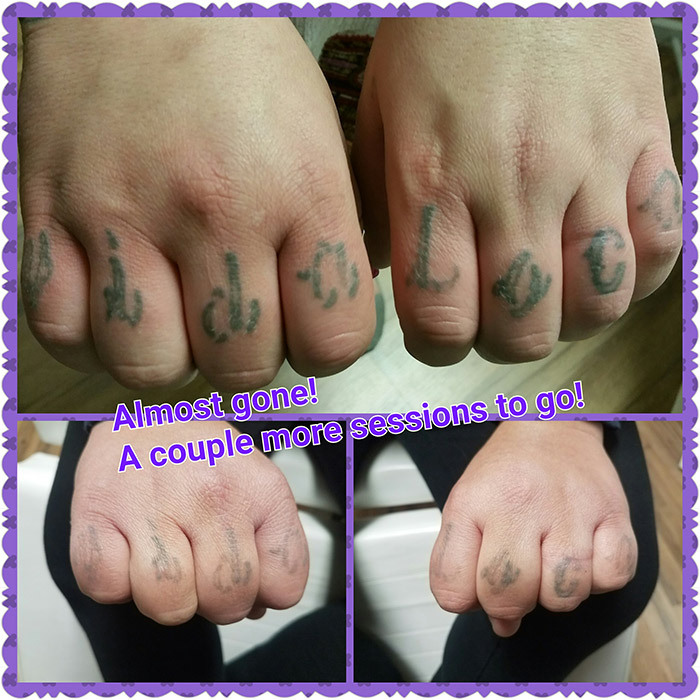 Are you looking to prep for a cover-up piece? By knowing what your plans are, we can put you on the right path, saving you time and money. 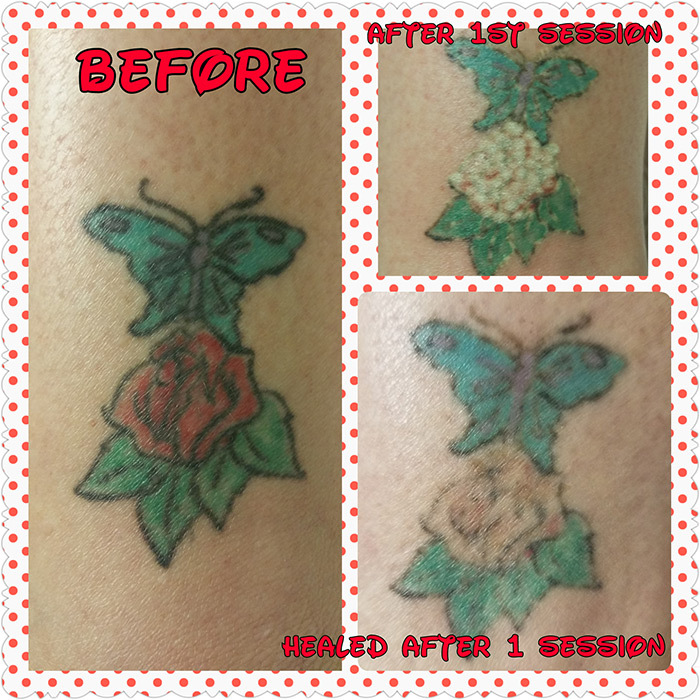 We invite you to stop in today or give us a call to set up an appointment to learn more about laser tattoo removal. Contact our trained and experienced staff today at 307-426-4008.